Visual Studio Code>Themes>Darcula ThemeNew to Visual Studio Code? Get it now. A theme extension for Visual Studio Code based on Darcula theme from Jetbrains IDEs. 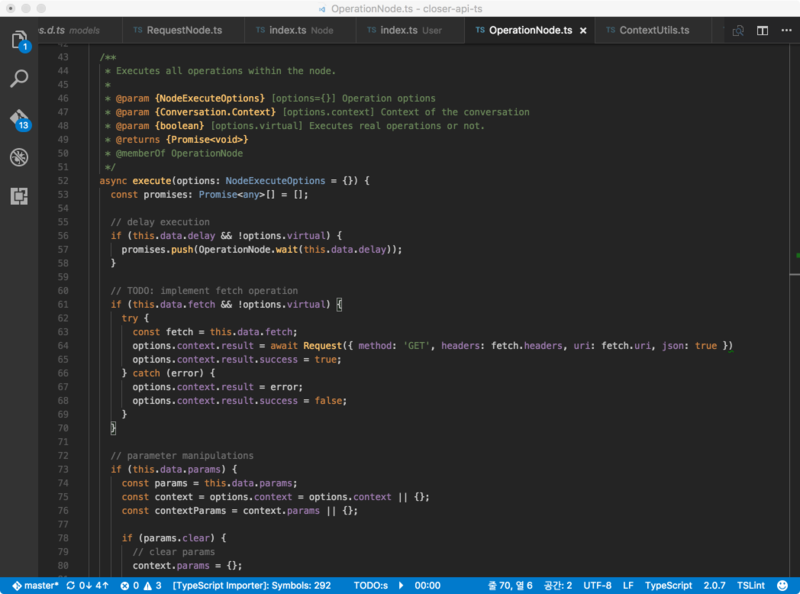 If you want to customize on top of this theme, use vscode's color customization feature.